how tennis shoud be played. Aspect Sports were proud to be able to donate Tennis Ball Dryers, as prizes for the coaching and drills event. 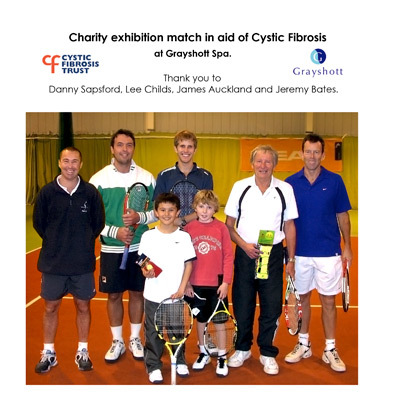 Congratulations to everyone on a wonderful day in aid of raising money for the Cystic Fibrosis Trust.